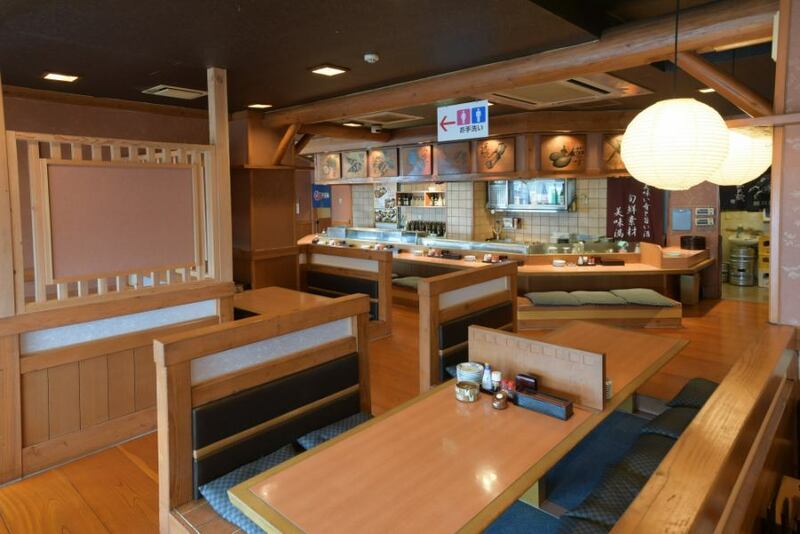 We are waiting for a wide selection of Japanese and Western buffets. 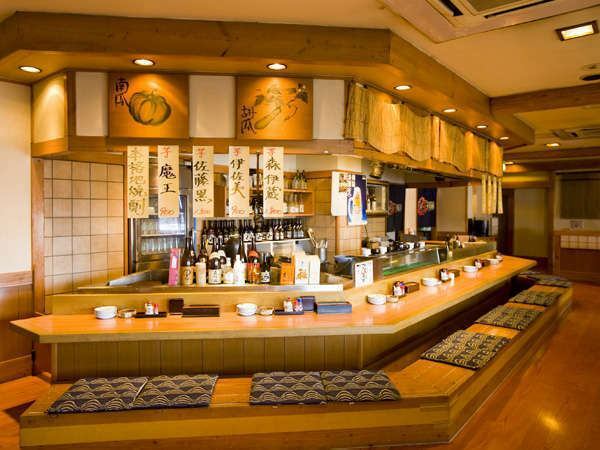 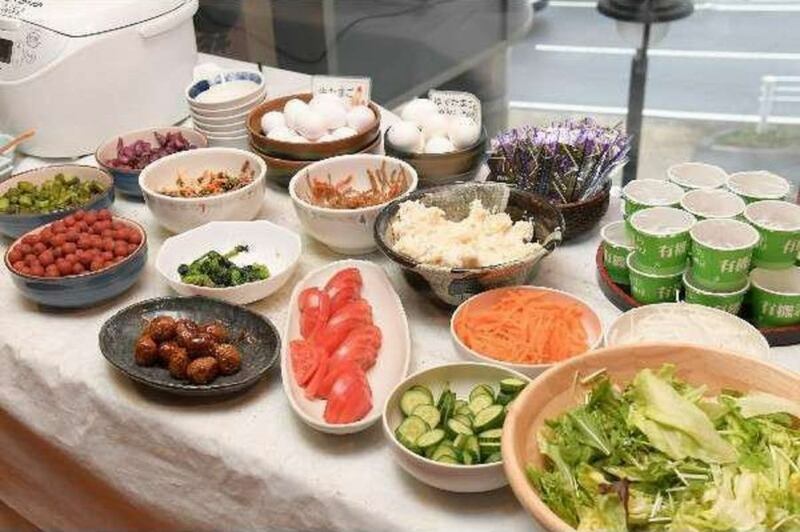 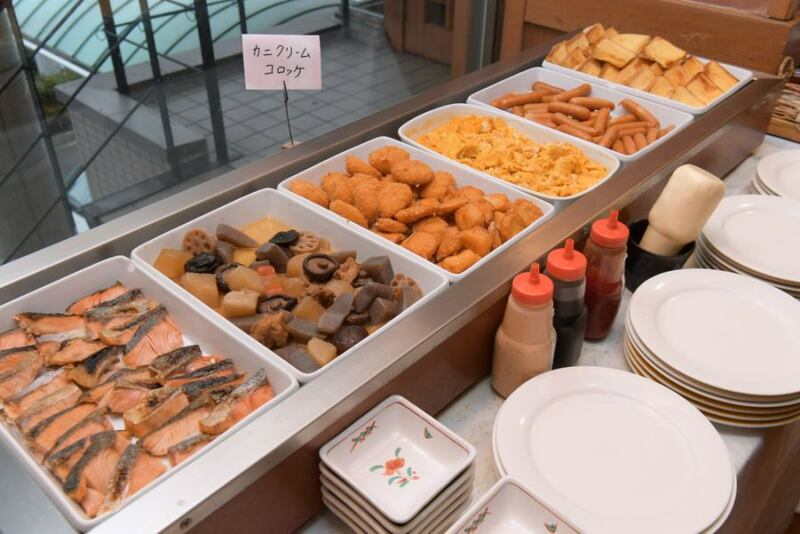 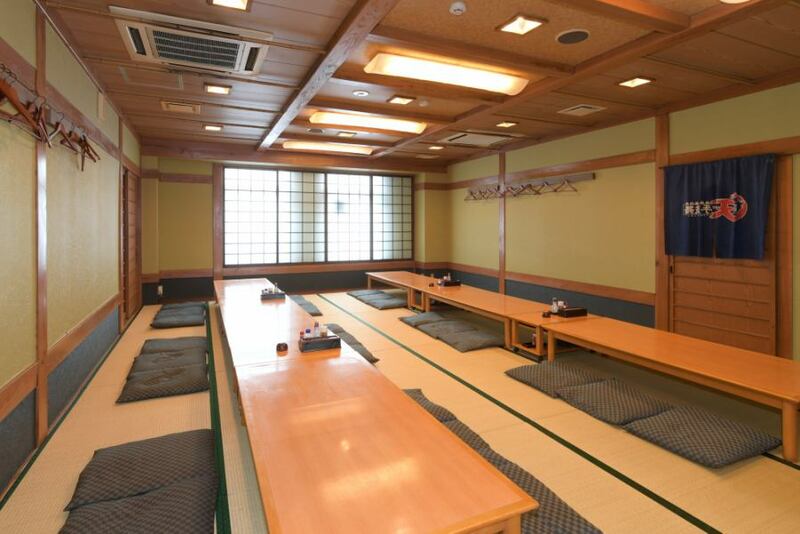 Energy source is from breakfast.You can choose from a variety of line-ups at the Izakaya Tentekomai which is very popular.We also adopt a buffet format, so you can enjoy it enough. 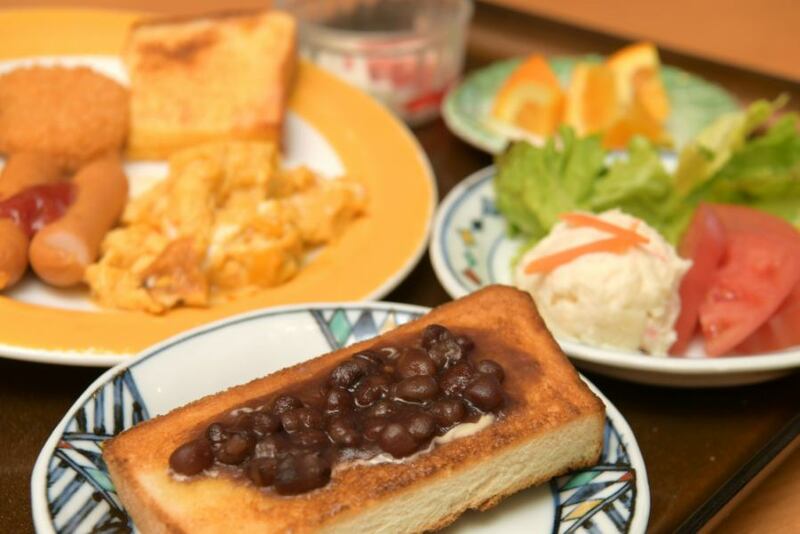 ※If you do not need breakfast, please make a reservation from the "no meal plan" without breakfast. 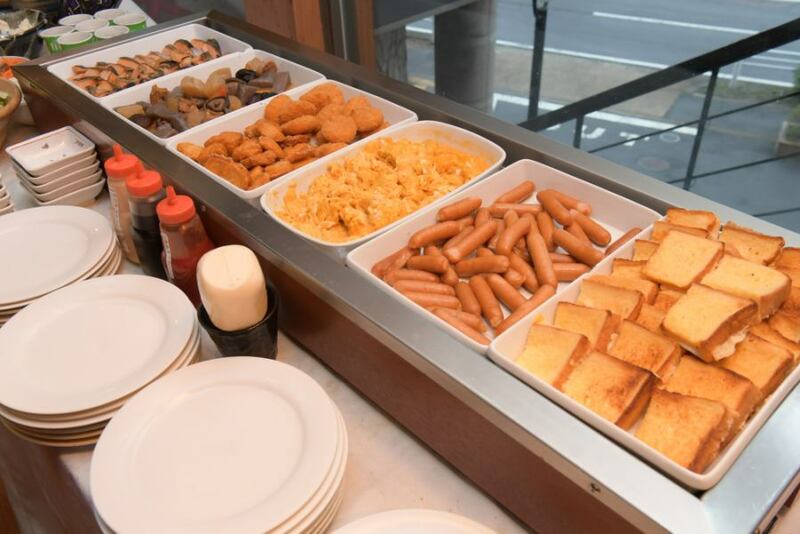 We offer super size cuisine using seasonal ingredients abundantly.